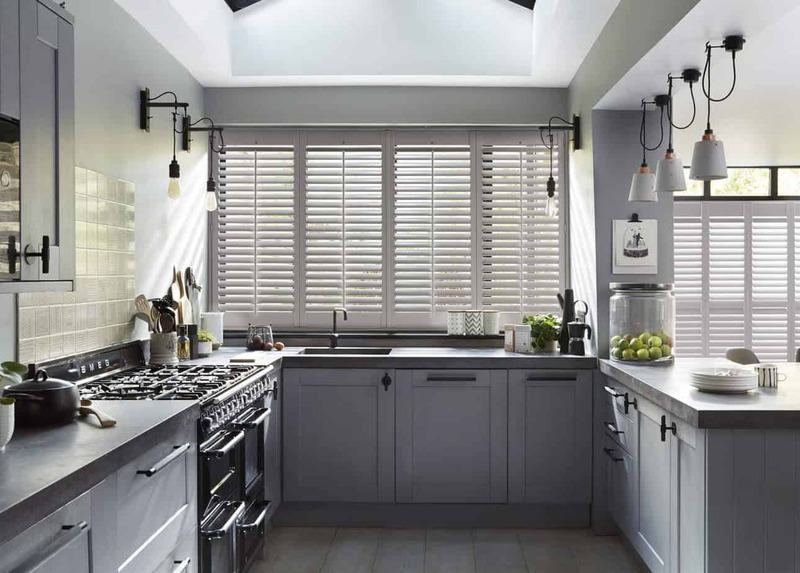 At Signature Blinds, we have a range of Grey colours , from the classics to the new and modern shades. 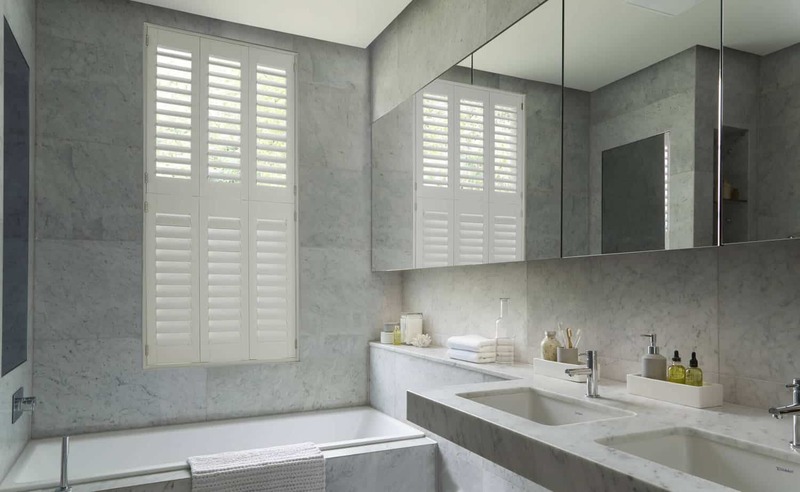 Grey Plantation Shutters are sleek, stylish and modern, these will help you brighten up the room during the day which can make it look more spacious and welcoming. 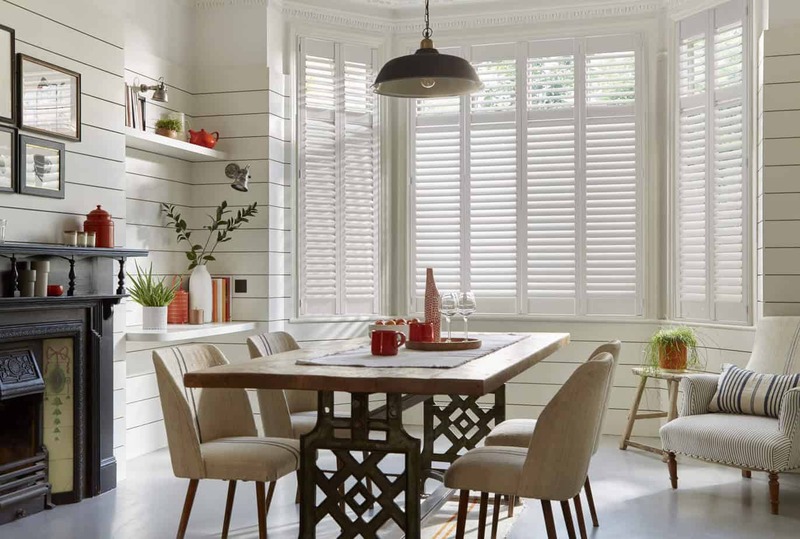 Stone grey, Brown grey, Taupe grey and Hall grey are amongst our most popular shutter colours. And according to our friends at Decoraid .” Grey!” Shows no sign of going away any time soon . 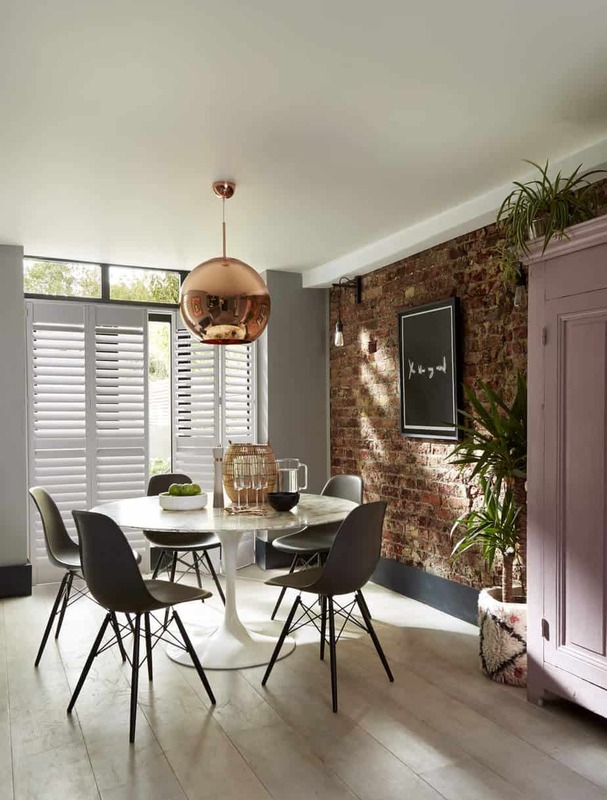 https://www.decoraid.com/blog/best-interior-paint-colors-2019-trends .